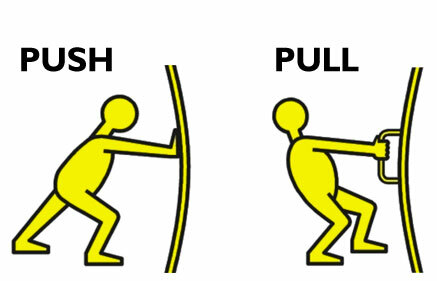 The easiest way to spark attraction in a girl is to use push-pull. keeping her unsure of whether you really like her or not. So why does push-pull work? 1) It keeps her wondering whether you really like her. she thinks of you. And women love that kind of guy. just a friend, but a potential sexual partner.